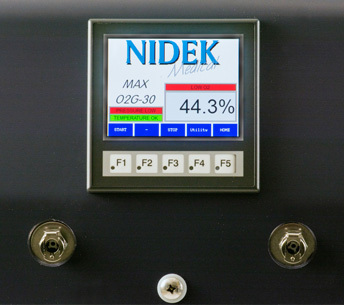 Products – Nidek Medical Products Inc. 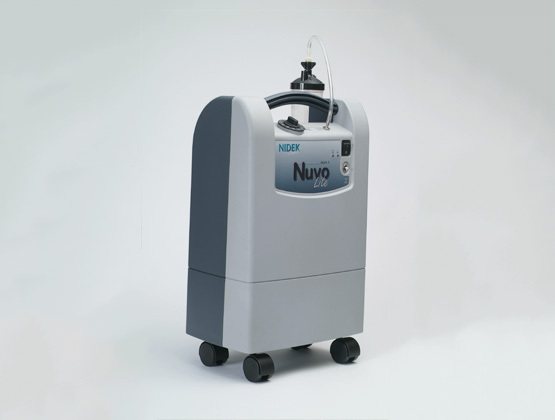 The Nuvo Lite is by far the most innovative evolution in our pursuit to provide the absolute best to our customers. 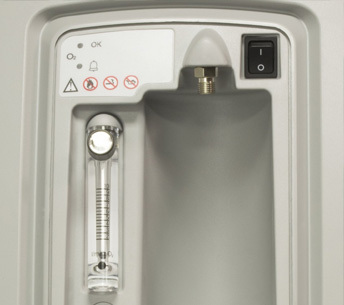 We’ve revolutionised the Nuvo by making it lighter and more compact, but with more functionality and benefits. 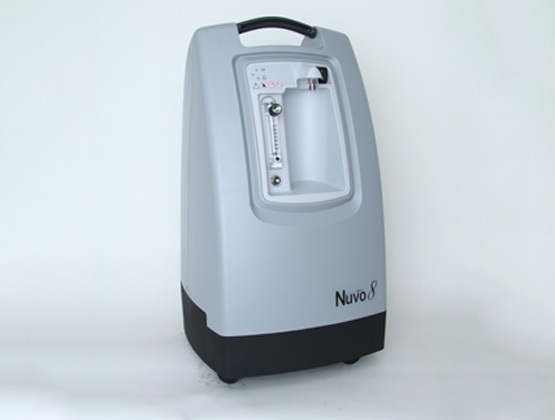 The strongest members of the Nuvo family, the Nuvo 8 and 10 provides large flow rates at high pressures, giving you expanded opportunities to provide for your patients. 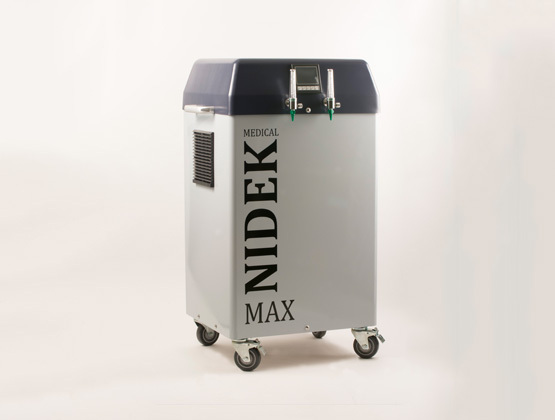 The Max 30 provides up to 30 liters of oxygen per minute and is ideal for small hospitals, laboratories and veterinary clinics. 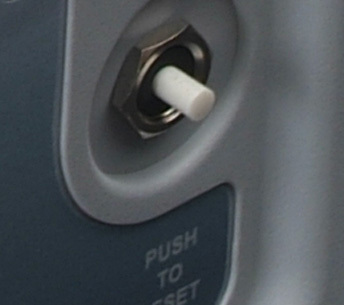 It can also be used as a cylinder filling station or connected to anesthesia machines and ventilators. 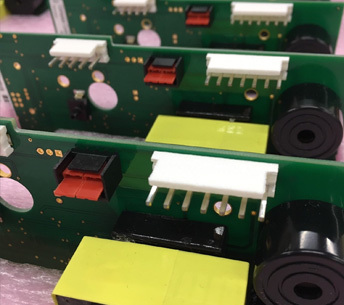 It is built on a reliable modular platform with a superior grade of molecular sieve. 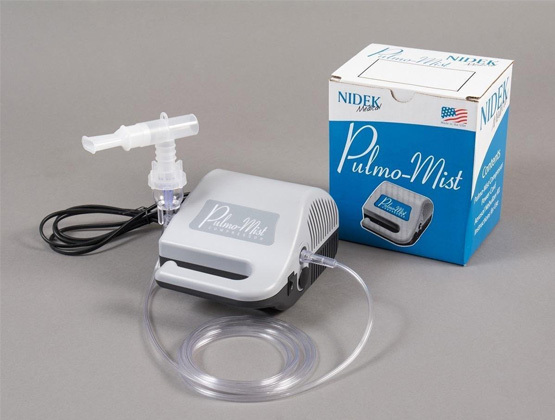 Pulmo-Mist® is a mere 3 lb. 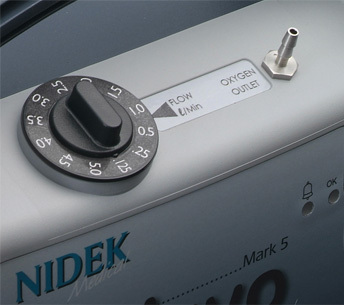 compressor driven nebulizer pump with a Maximum Operating Pressure of 35 psig with a Free Flow Rate of 6-8 LPM delivers medications quickly and effectively. 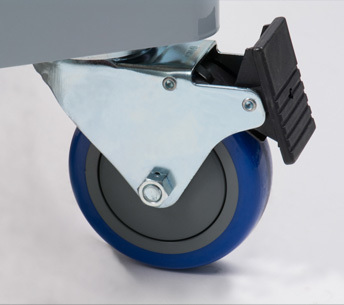 The reliability, performance, size and modern design make it ideal for both home care dealers and patients. The Nuvo Family is engineered to provide a combination of enhanced features, reliability of a proven technology and ease of service.